Leaf's prospect heavy brand, Valiant, is back after a short hiatus. It last appeared on store shelves in 2014. 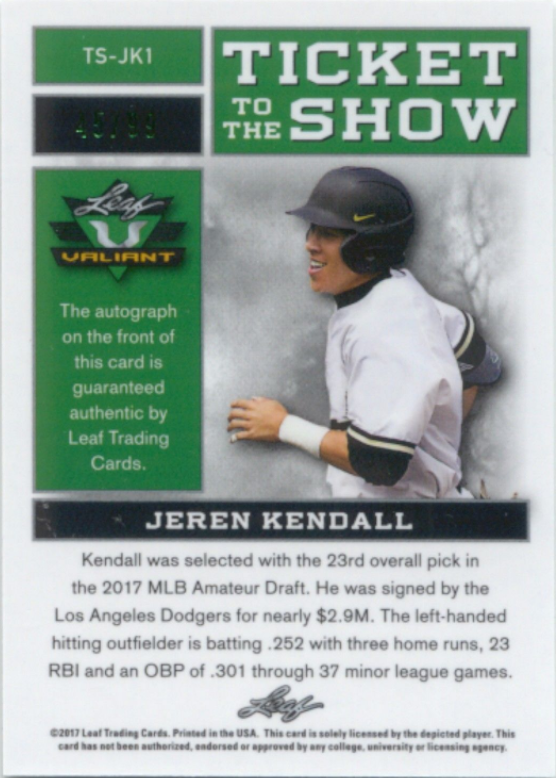 The set features only autographed cards, and only three Dodger prospects (one of whom has already made it big) are available. Go here to check out a complete checklist. 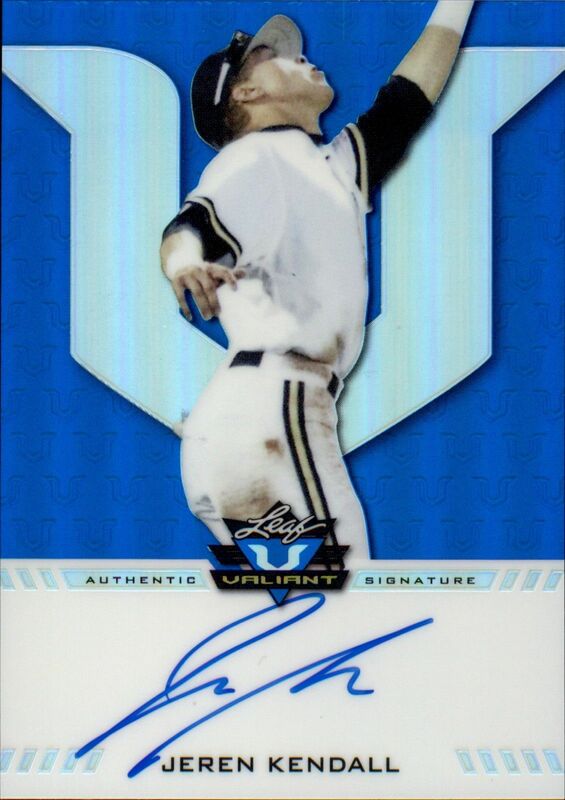 Of note, Cody Bellinger has a card available. Unfortunately, it comes as a redemption. 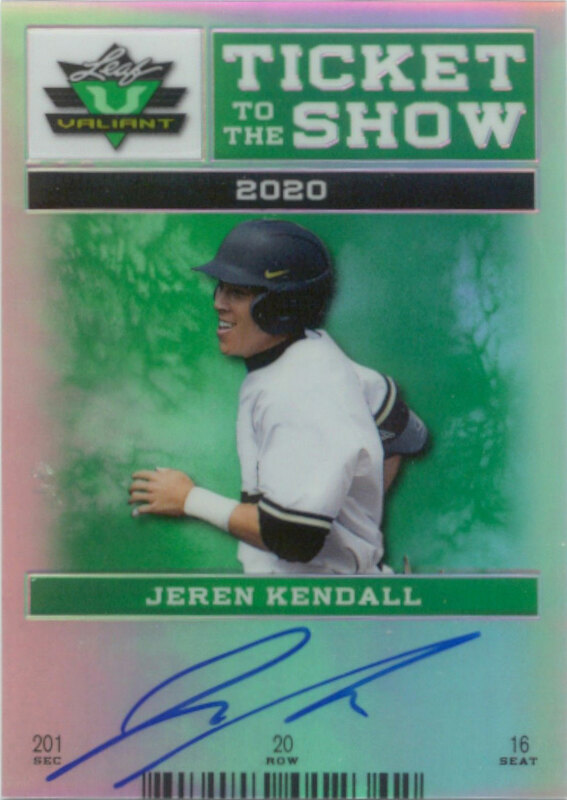 BTW, a box will sell for under $100, and that includes one pack of five autographed cards. 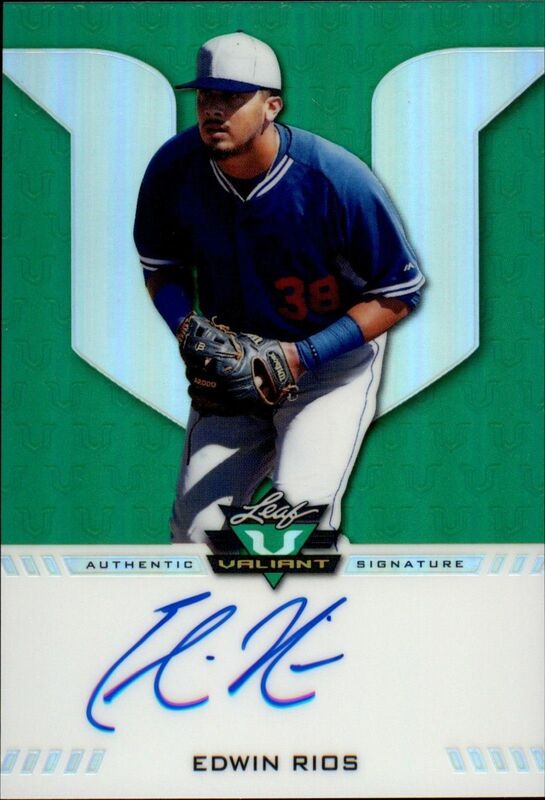 Also, one of those autographs will be graded and encapsulated by BGS.